One thing’s certain: Shameless star Jeremy Allen White won’t be wife-less. The Showtime actor, 28, is engaged to actress Addison Timlin, according to Us Weekly. Rumblings regarding a supposed engagement started after the couple made a low-key appearance this weekend in L.A. While running errands together, Timlin was spotted wearing a diamond on her ring finger. Without even acknowledging an engagement, Timlin posted a loved-up photo with White on Sunday night with her ring on display. “Mom & Dad,” she captioned the pic, of course alluding to their partnership. The duo welcomed their first child together, a little girl named Ezer Billie White, in October 2018. White is best known for his role as “Lip” in the Showtime series, while Timlin has enjoyed roles in Californication and the 2016 film, The Fallen. She also played Zack Efron’s friend with benefits in the movie That Awkward Moment. The couple first appeared together in a film called Afterschool more than a decade ago, but their relationship turned romantic a few years later. Secure your ideal wedding vision by starting with The Knot’s Style Quiz. 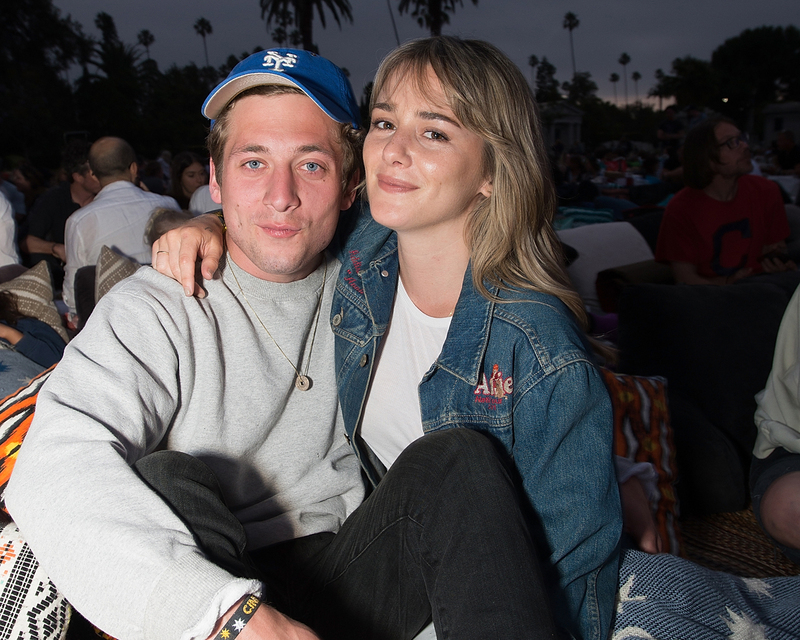 Be the first to comment on "‘Shameless’ Actor Jeremy Allen White Is Engaged to Addison Timlin"